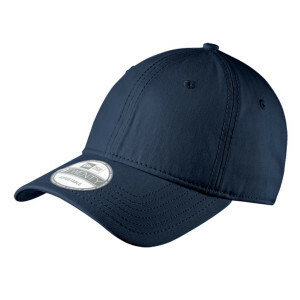 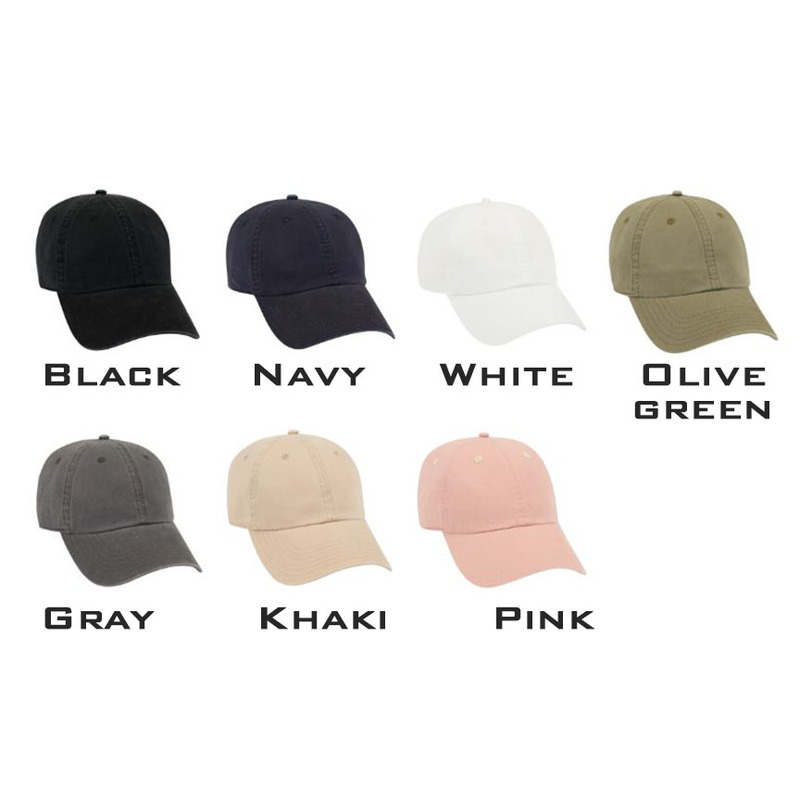 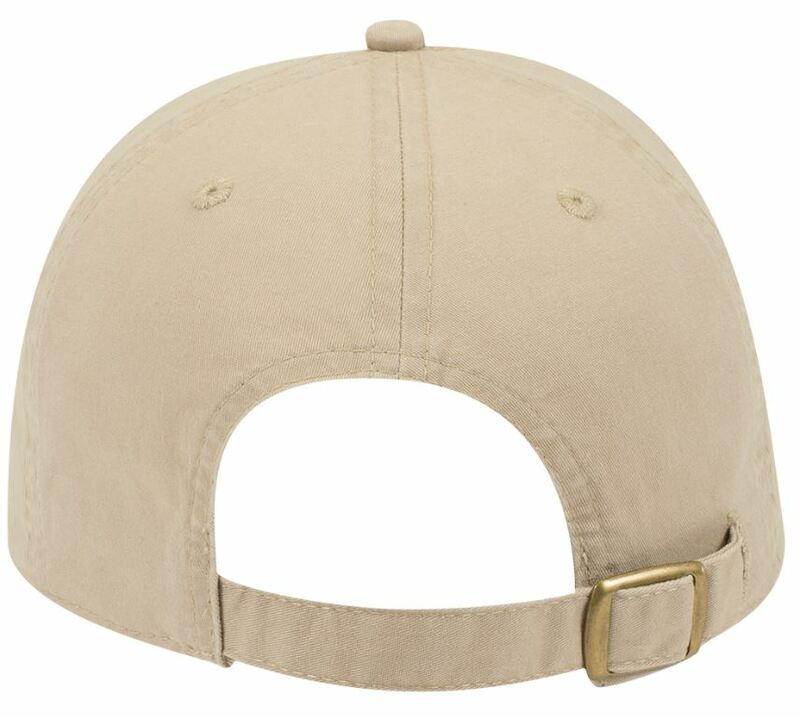 Many colors to choose from; The newest fashion craze get your dad hats here! 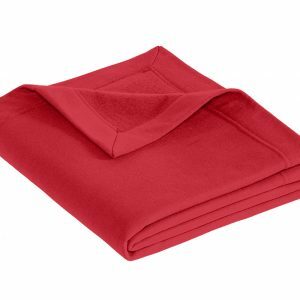 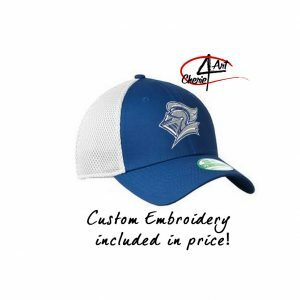 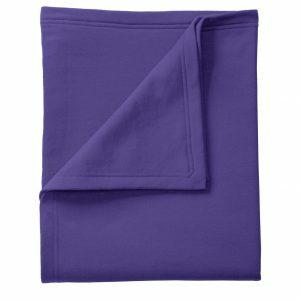 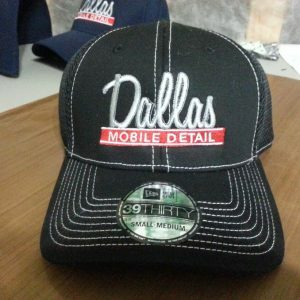 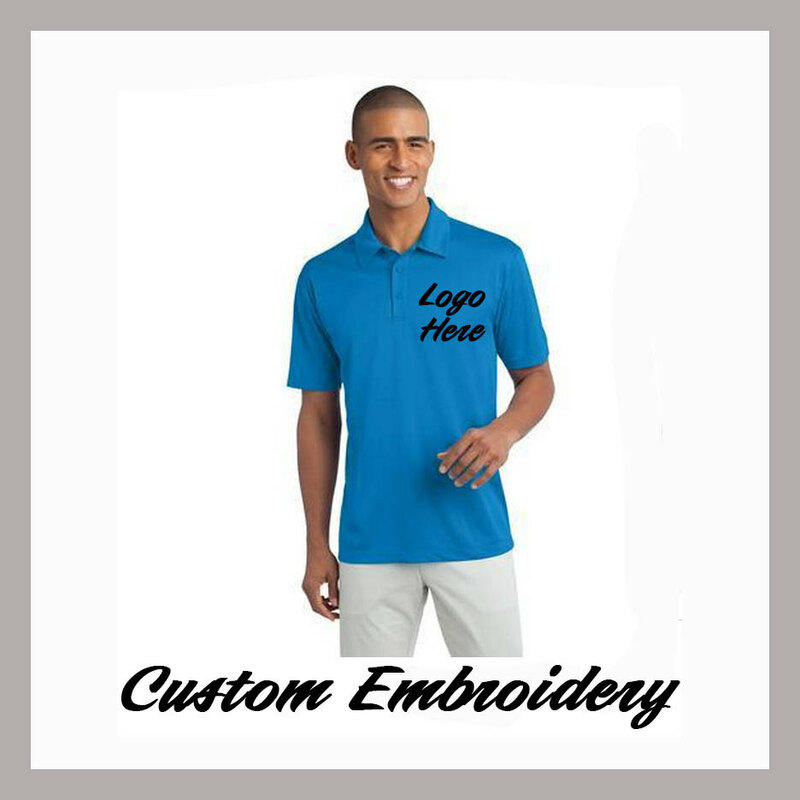 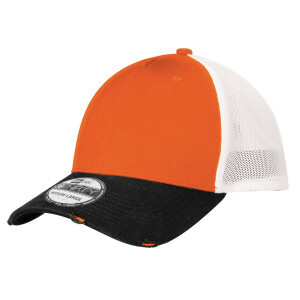 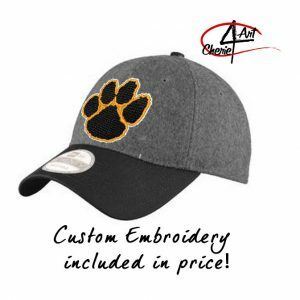 Custom embroidery logo or design included! 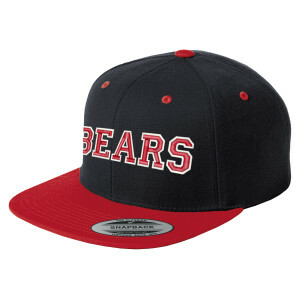 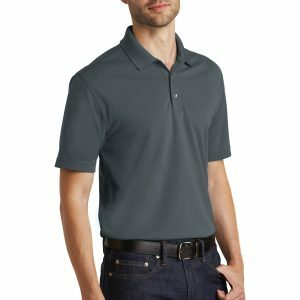 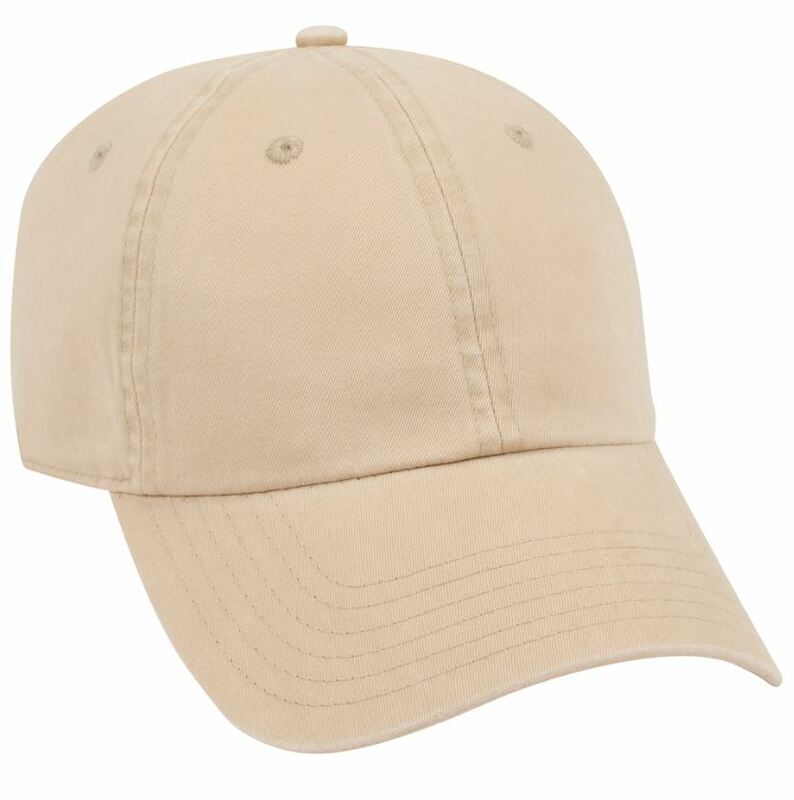 Other dad hats to check out here!